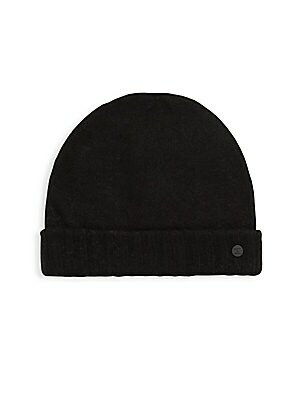 Casual beanie with side signature logo applique Wool/cashmere Dry clean Imported. Men Accessories - Cold Weather Accessories. Bickley + Mitchell. Color: Black. Casual beanie with side signature logo applique Wool/cashmere Dry clean Imported. Men Accessories - Cold Weather Accessories. Bickley + Mitchell. Color: Dark Grey. 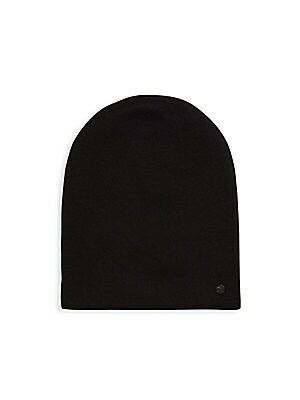 Casual beanie with side signature logo applique Wool/cashmere Dry clean Imported. Men Accessories - Cold Weather Accessories. Bickley + Mitchell. Color: Mid Grey. 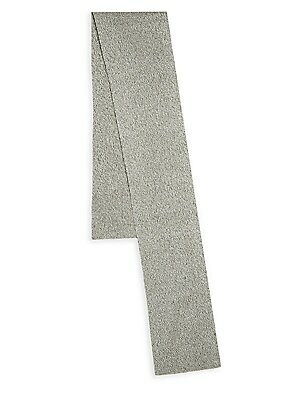 Chic wool-blend scarf in minimalistic design 11.5"W x 27.5"L Wool/cashmere Dry clean Imported. Men Accessories - Cold Weather Accessories. Bickley + Mitchell. Color: Antra Melee. 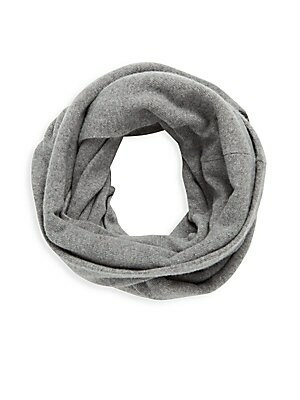 Chic wool-blend scarf in minimalistic design 11.5"W x 27.5"L Wool/cashmere Dry clean Imported. Men Accessories - Cold Weather Accessories. Bickley + Mitchell. Color: Black. 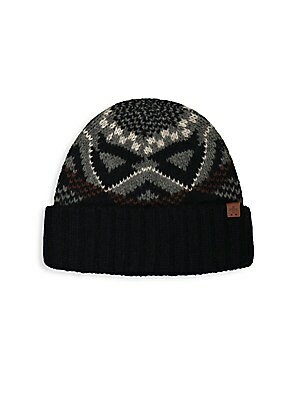 Classic wool-blend beanie with print design and side signature logo detail. Lambswool/nylon Hand wash Imported SIZE Length, about 10.5". Men Accessories - Cold Weather Accessories. Bickley + Mitchell. Color: Navy. Knit gloves with faux suede palms for added softness 11" long Wool/acrylic Hand wash Imported. Men Accessories - Cold Weather Accessories. Bickley + Mitchell. Color: Black. Size: M/L. 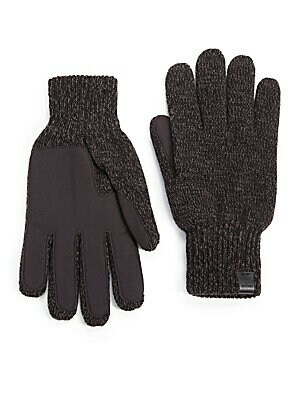 Knit gloves with faux suede palms for added softness 11" long Wool/acrylic Hand wash Imported. Men Accessories - Cold Weather Accessories. Bickley + Mitchell. Color: Navy. Size: M/L. Knitted beanie featuring metallic logo at brim Fold-over brim Extra fine merino/cashmere Dry clean Imported. Men Accessories - Cold Weather Accessories. Bickley + Mitchell. Color: Black. Solid long scarf constructed of textured fabric Acrylic/wool Dry clean Imported. Men Accessories - Cold Weather Accessories. Bickley + Mitchell. Color: Black Twist.